pseudoscience | XKV8R: The Official Blog of Robert R. Cargill, Ph.D.
however, i wanted to make sure that the criticism of barfield’s so-called expedition was not unwarranted. so, i got in a plane and flew to the west bank and visited qumran. 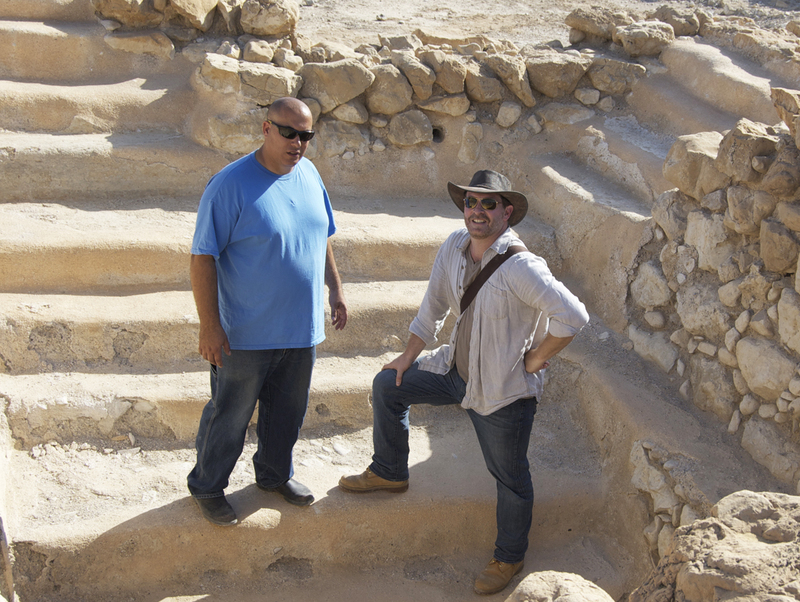 there, i met up with yuval peleg, the district archaeologist in charge judea and samaria, who personally dug at qumran. yuval told me that jimmy barfield never even so much as touched a trowel. his group never dug a single spade of dirt. they were merely observers – that’s it. 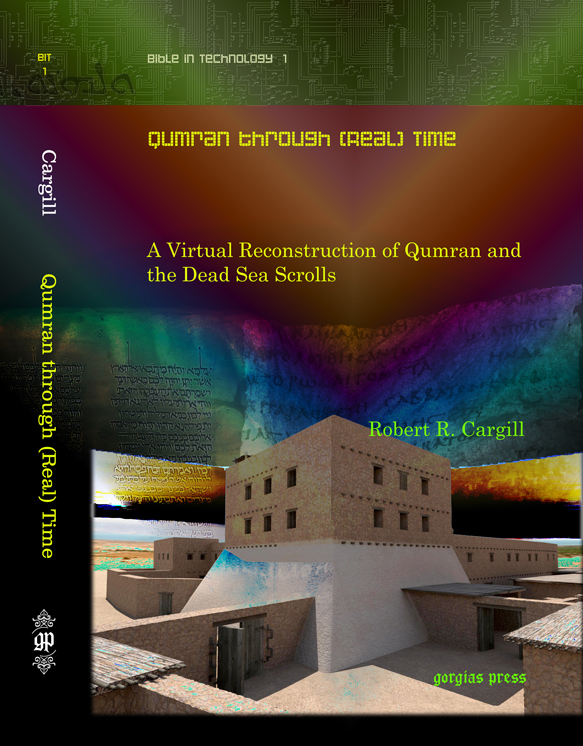 peleg said as soon as he saw jim barfield claiming to ‘lead an excavation’ for the copper scroll at qumran, he told them to stop making the claim. mr. barfield never had a permit to dig. 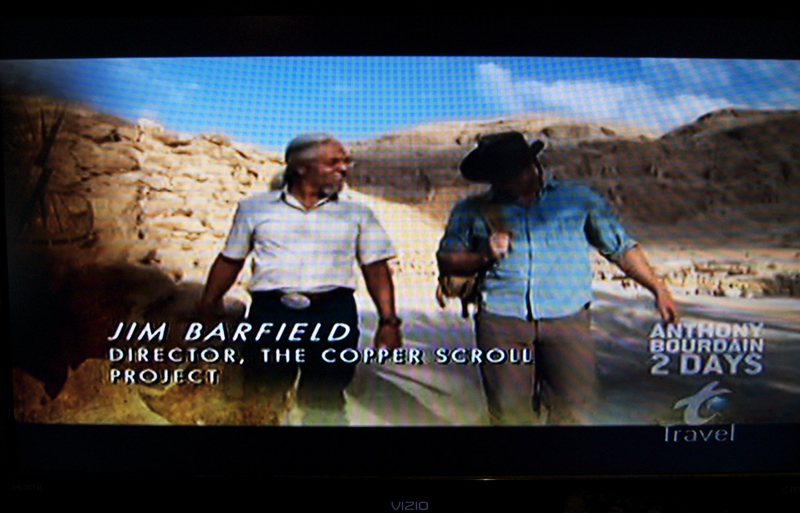 in fact, mr. barfield never dug at qumran. 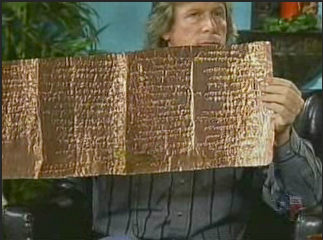 barfield simply claimed to have ‘cracked the code’ on the copper scroll. and once he was exposed raising thousands of dollars to lead a ‘copper scroll project’ to qumran, but never actually digging or finding anything, his excuse was that he was not allowed to ‘dig to the proper depth.’ i asked peleg about this claim. 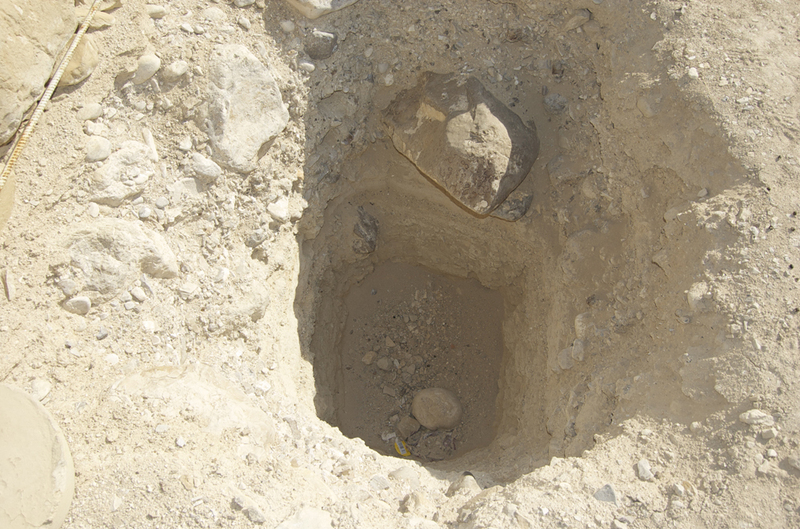 yuval showed me to a probe that he dug at a place where mr. barfield insisted there was buried treasure. peleg needed to dig a probe, so he used it as an opportunity to show barfield he was mistaken. the result was exactly as mr. peleg expected: there was nothing. and to prove it, mr. peleg showed me the probe he dug (right). anyone who has even dug for a day knows what virgin soil looks like. we see to the right that there is nothing but virgin rock. mr. peleg probed along the wall for the presence of a lower water channel near the locus 138 miqveh. 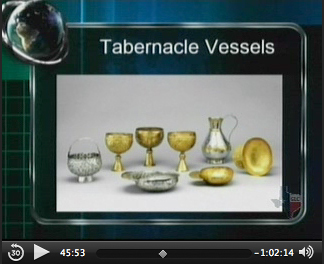 barfield assured peleg that he would find treasure there. yet, when peleg realized that there was nothing beneath the surface but untouched rock, he ended the probe and moved on. his question had been answered: no water channel beneath the wall. however, barfield still claims that he wasn’t allowed to dig deep enough. this is, of course, the same claim a gambling addict makes when he’s trying to get his friends to lend him more money because this time he’s gonna win it big. there’s just nothing there. and just to make sure, i traveled to qumran, met yuval peleg, and saw for myself. nada. barfield is presently petitioning the iaa and the israeli government via a letter writing campaign to let him dig deeper at qumran. but i applaud the iaa for not working with amateurs who make claims that are simply not true. i am assured that jim barfield will not be digging or observing an excavation at qumran again. and after meeting with several iaa employees, i am confident that they are doing their best to not only keep people from destroying their sites, but to combat sensationalism and religious zealousness that ultimately threaten archaeological sites. 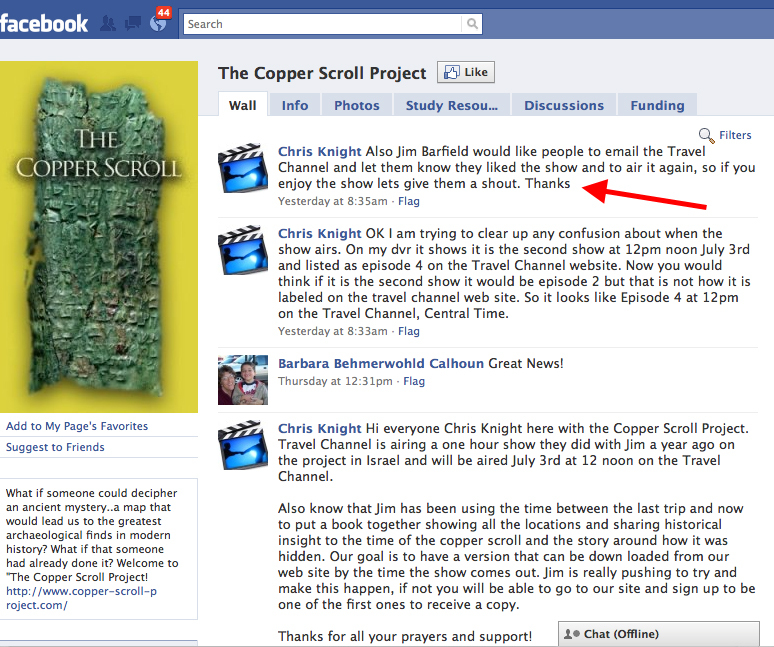 so in the end, the criticisms of the copper scroll project are all justified and verified. there is no treasure. barfield never led an excavation. barfield never had a permit. barfield is not an archaeologist. 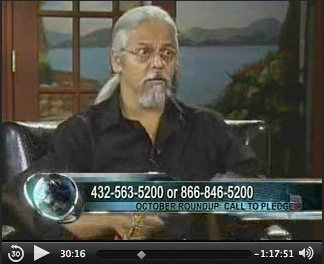 the iaa does not work with or endorse barfield or his research. the copper scroll project never dug at qumran, they only observed and ongoing iaa excavation. those are the facts, and above are the photographs to prove it. 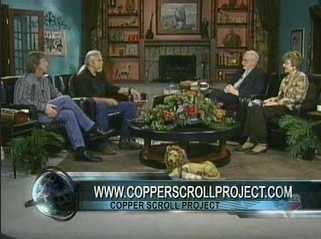 by the way, in the video below we can see evidence of the deceptive nature of the copper scroll project. barfield claims ‘we are digging’ at qumran in a ‘tunnel.’ this ‘tunnel’ is one of the places where jimmy barfield claims treasure is buried. 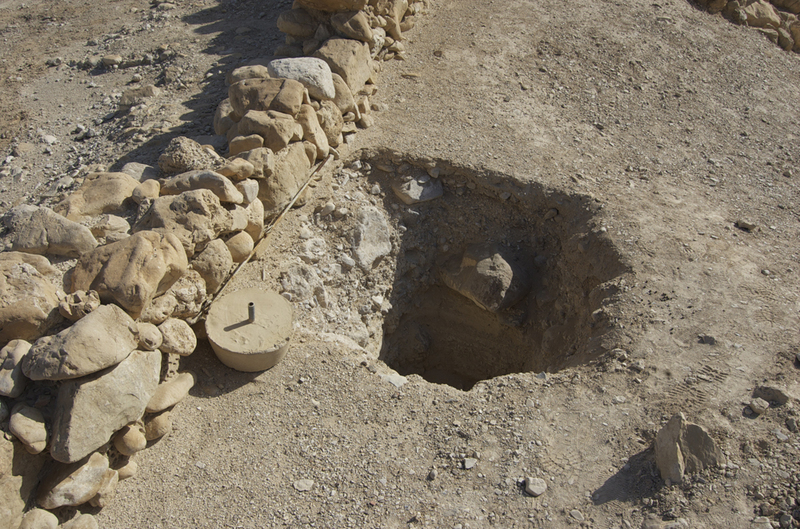 of course, this ‘tunnel’ is actually a part of qumran’s water channel system, which magen and peleg have been studying and excavating for the past 10 years. if you look closely, barfield is, in fact, not digging, but just observing with cameras. the iaa cleaned the channel and moved on. 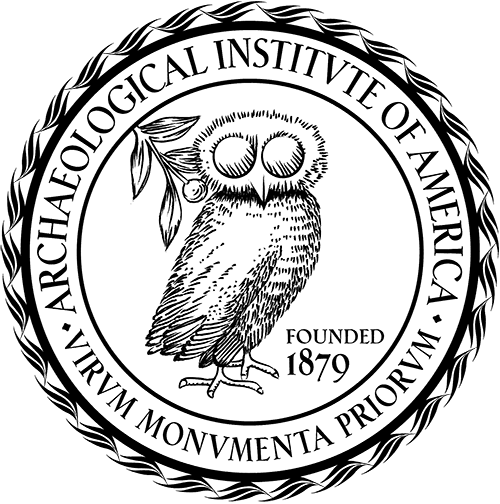 in later videos, barfield criticized the archaeologist digging there for not digging ‘to the proper depth’ so he could find the treasure. but this is merely a water channel, and the iaa was not about to dig beneath a water channel to look for some imaginary treasure. rather, they just excavated the water channel as they had planned to do. barfield and company, however, gave the impression that they were leading the excavation, and that the iaa was digging according to barfield’s ‘research’ when in fact, the iaa was simply cleaning and clearing out the qumran water system, which they had been doing for the past 10 years. in the end, it is what it is: someone claiming to be doing something that he is not, and raising a lot of money from hard working people who are kind enough to believe him. this is absolutely the best argument against ‘intelligent design,’ ancient aliens, and all other forms of junk science, pseudoscience, and sensationalism i’ve seen. 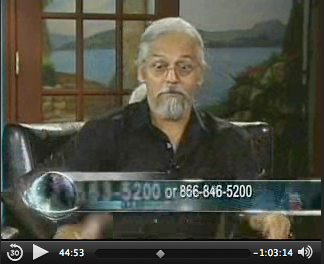 in this short clip, the narrator provides a satirical argument eviscerating the popular tendency of junk scientists to bypass critical method, peer-review, and all forms of scientific evidence to make an otherwise unfounded claim. 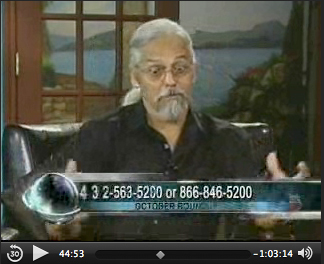 the portion of the video that compares claims of alien involvement in the development of humanity’s various technologies to the present ‘intelligent design’ movement, which uses the court system and claims of academic freedom to advance non-scientific theories under threats of violation of the equal protection clause. why produce evidence when you can claim that your ‘belief’ is free speech, and that it should be considered just as ‘possible’ as theories that have veritable support of actual scientific data? you see, doing science is hard work. conducting original research, writing technical papers with lots of footnotes and publishing them in reputable journals where they’ll be critically examined by other highly trained scientists isn’t exactly easy. even if you are lucky enough to make it through the peer-review process unscathed, you still have to present your work at professional conferences, where the world’s experts will pick apart your assumptions and methods to find anything that you might have overlooked in your research. why would anybody voluntarily subject themselves to this madness? i can understand doing it to get some honest feedback, but if your mind is already made up, what’s the point of exposing yourself to criticism? 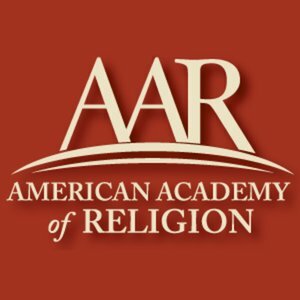 this is where i believe the intelligent alien intervention institute can learn a thing or two from the discovery institute, the driving force behind the ‘intelligent design’ movement. the ‘intelligent design’ movement has discovered how to effectively bypass the protocols traditionally used to weed out junk science. just think how useful such a loophole could be. 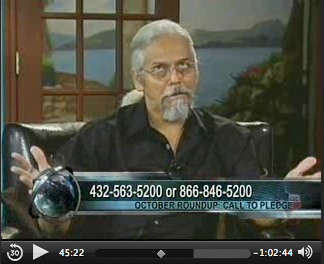 circular reasoning, public appeal, demonizing science and scientists, the use of the court system, the assistance of politicians and fundraising, and claims of freedom of expression are all tactics used by amateurs, hacks, pseudoscientists, and sensationalists to advance their claims when they possess no data to support them. 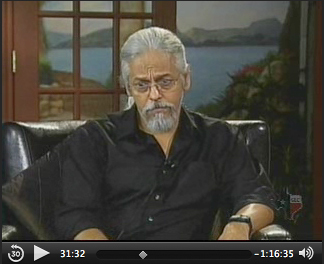 this video makes this point succinctly and in a most entertaining fashion. with thanx to michael heiser for the tip and creator gordon j. glover, give it a look. bible and interpretation has published dr. eric cline’s new article entitled, ‘the distortion of archaeology and what we can do about it: a brief note on progress made and yet to be made.’ in the article, dr. cline laments the trend towards the sensationalism of archaeological claims made by amateur archaeologists, hacks, fakes, and scholars who should know better, and the media’s use of this quackery to sell books and magazines and drive traffic to television documentaries and internet sites. 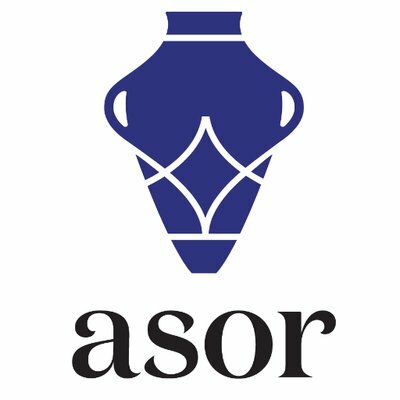 dr. cline then details how some archaeologists are working hard to expose this nonsense, critique and correct the false claims, and re-establish legitimate archaeology as a science and not as a field held hostage by those who use the media and internet to drive minority opinions, spurious claims, and outright unsustainable theories.